From time to time, like all Facebook pages, I like to hold competitions. For this month I've decided to hold one each week -posted up Sunday, winner announced following Saturday. 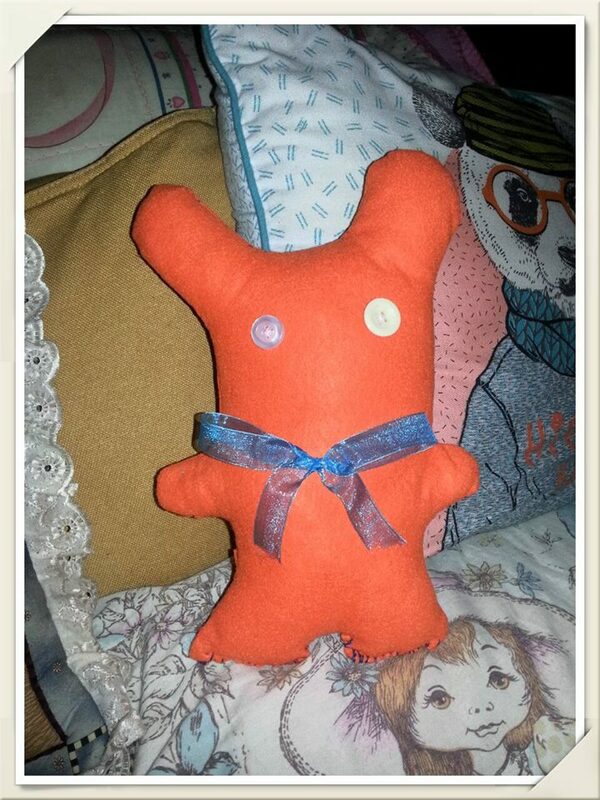 A handmade Créatúir Beag stuffie (little creature, for all you non-Irish folk) will be up for adoption each week. This week please welcome this little fellow, Donnchadh!